Born in 1984. Certified teacher for Mathematics and Sports and also Mountain Guide. 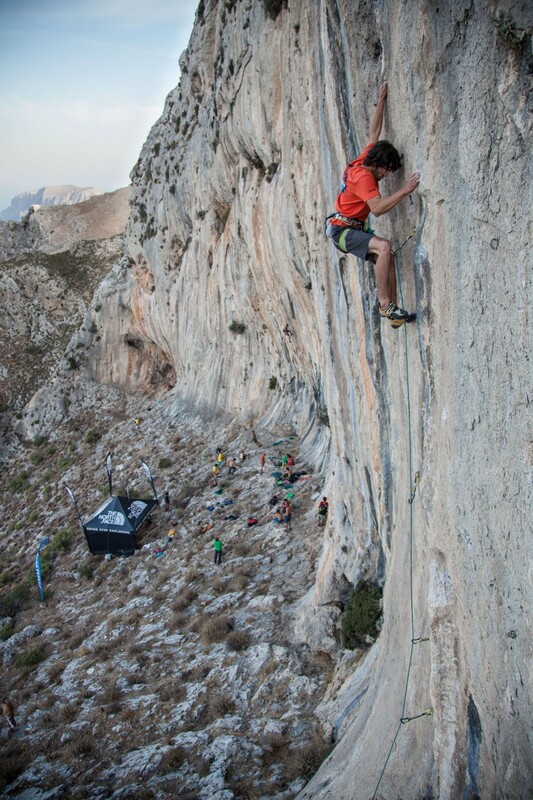 At the age of 12 he started climbing. First of all classic alpinism in the western parts of the Alps, expeditions to Patagonia and to the Karakorum Mountains in Pakistan. 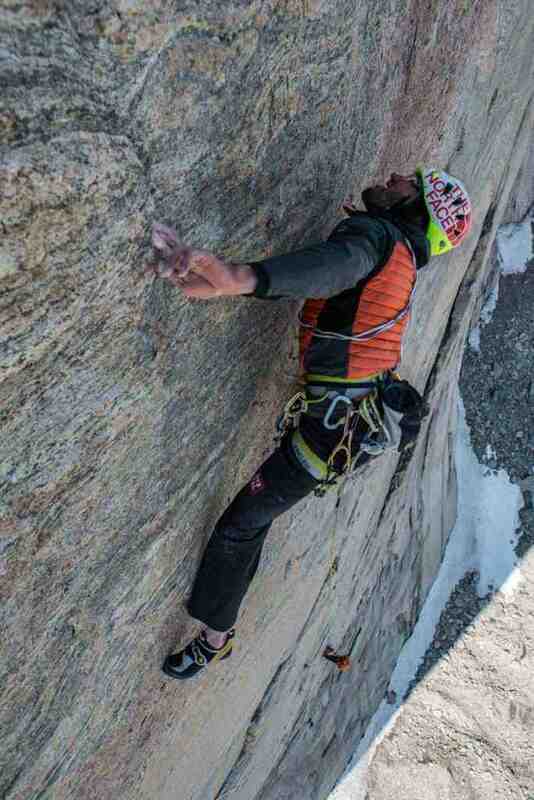 Reaching a higher level in sport-climbing he managed to climb many repeats, first ascents and first free ascents of numerous alpine routes in the world; from the towers of the Dolomites to the faces of Black Canyon/Colorado and to the big walls of El Capitan/Yosemite Valley and Baffin Island/Canada. 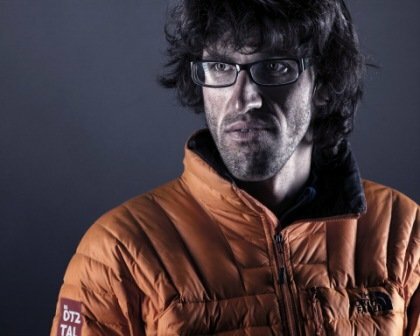 His greatest achievements are the Free Solo ascent of the „Fish“ on the Southface of Marmolada in 2007 and the first ascent of Kunyang Chhish East (7400m) in the Karakorum Mountains in 2013 via the 2700m high Southwestface. 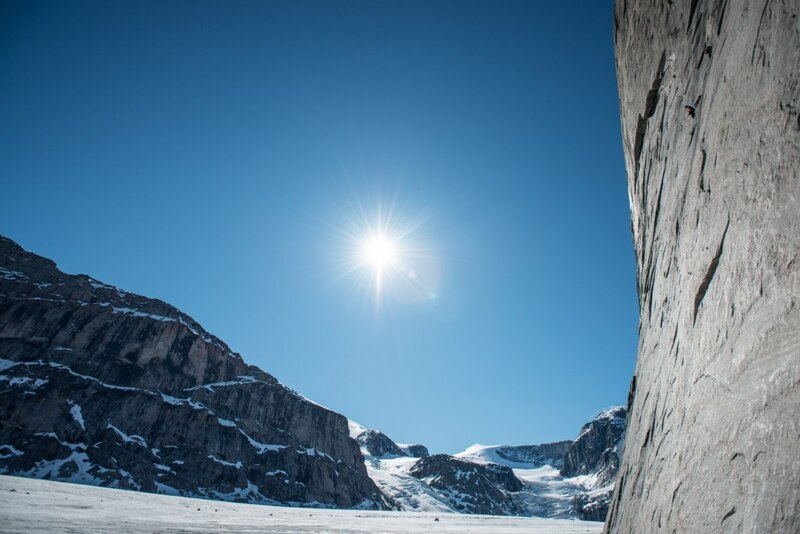 Both milestones in the history of alpinism. 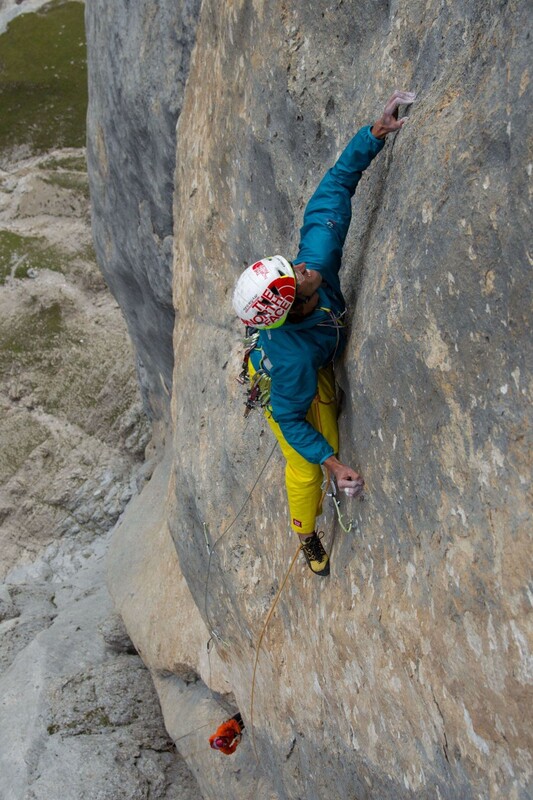 The goal of his adventures is to be prepared in sport-climbing at his best level and to use his creativity to put high difficulties into alpine terrain. I´m looking for untouched walls and mountains all over the world. 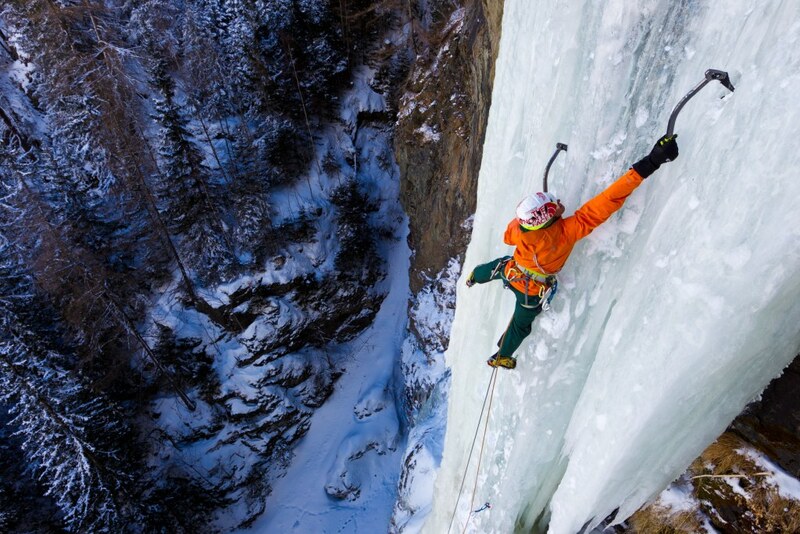 I want to push alpinism and climbing in that way. The key of success is to have a strong level in climbing and put it up to the big walls and high mountains. Furthermore a strong mind and the belief that it´s possible. The blank spots on the map are getting less, but some hard projects are still there. Two of my greatest achievements are the Fish Free Solo Climb in 2007 and the first ascent of Kunyang Chish East in the Karakorum Mountains. Those two things are hard to top, but who knows. Physical and psychological strength. 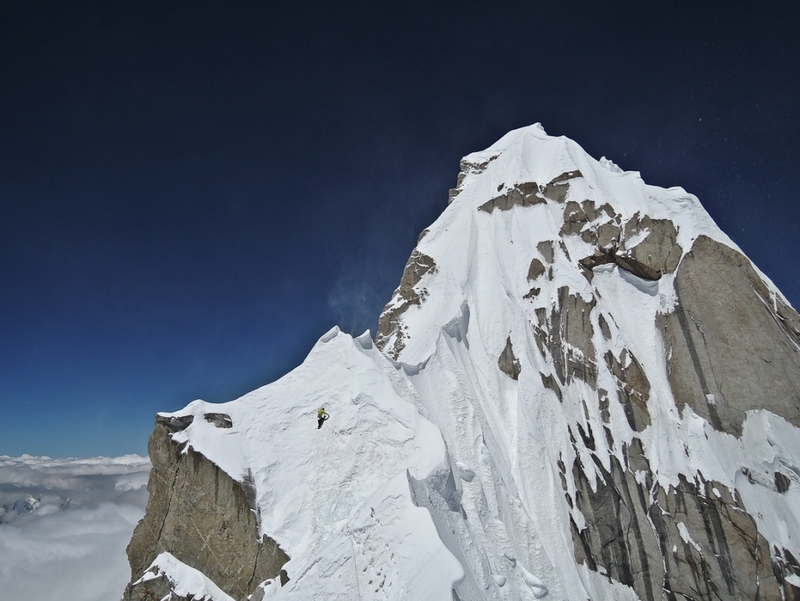 The psychological strength is getting more important being on expeditions and high altitude mountains. Going out, having fun and coming back with a project done. No matter how big it was. Could be a 20m sport-climbing project or a long and challenging expedition. But for sure, having a longtime dream completed makes me more satisfied. It´s mainly the mental part. The physiological part is the base anyway. I listen to myself a lot, try to be honest and start doing something alone, when I get the perfect feeling for the right moment. It depends what I´m training for. Am I supposed to go to a big mountain, I train a lot of endurance, meaning trail running. If I have a rock climbing project, I train the climbing side, means sport-climbing and indoor bouldering to get some power. For me it’s also really important to make some smaller projects before leaving for a big one to get the feeling that I´m in good shape. I´m not competing at all. I never thought about that and I guess it´s not important to think about it. Take it easy, keep it low and there is something else in life than sport.